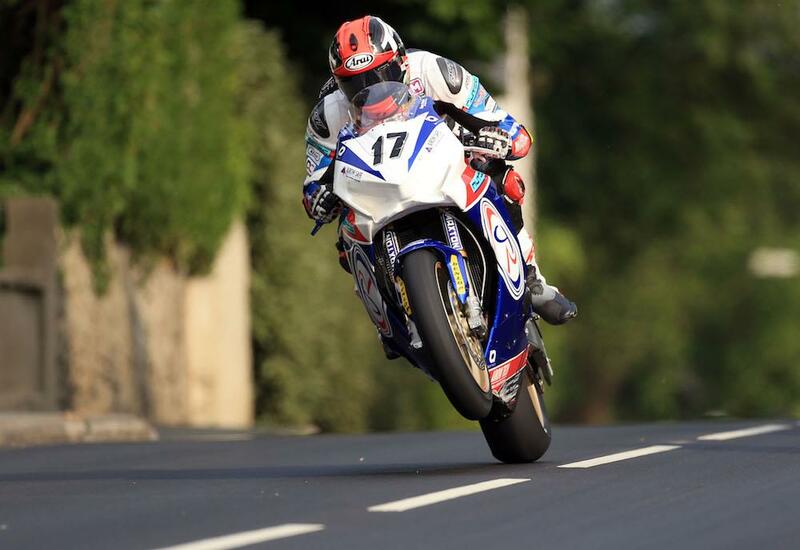 Steve Mercer remains in hospital in a critical but stable condition after a collision with the course car during Wednesday night’s practice session at the Isle of Man TT. The Jackson Racing rider is understood to have collided head on with the Civic Type R course car while travelling back to the paddock the wrong way around the mountain course after Dan Kneen’s fatal crash. He was initially flown to Noble’s hospital but was transferred to Liverpool for specialist care shortly after. His wife, Caroline, has today released a statement revealing the extent of his injuries. “Steve had surgery early Thursday morning for pelvic and leg injuries which went as well as the doctors could have hoped at this stage,” it reads. “Other injuries include a broken ankle, heel, T12 vertebrae, a fracture to his larynx and damage to his neck which means he’s not currently able to breathe for himself without support. A statement from TT bosses on Thursday confirmed a full investigation is being carried out in to the incident and how it was allowed to happen. Changes to the procedure following a red flag sitaution have already been made to ensure such an event cannot happen again. An injury update on Friday morning revealed Chris Petty, who fell off at St Ninian’s crossroads in Thursday evening’s session, is in Nobles hospital receiving treatment for a broken ankle.